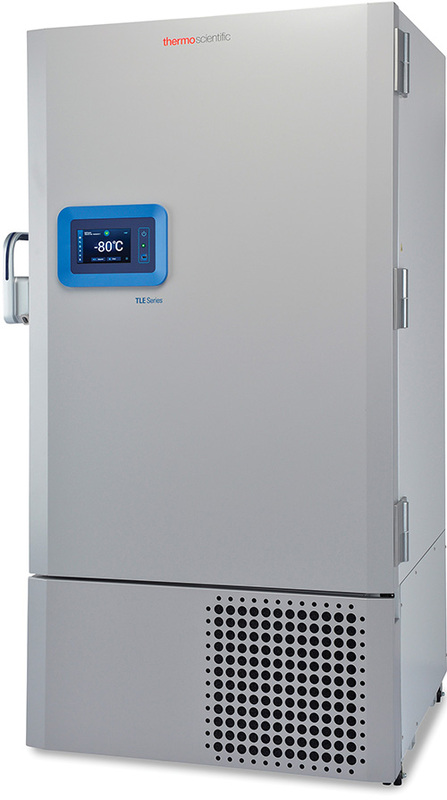 Thermo Scientific TLE Series Ultra-Low Freezers provide dependable -80°C storage with energy-savings and sustainability features. 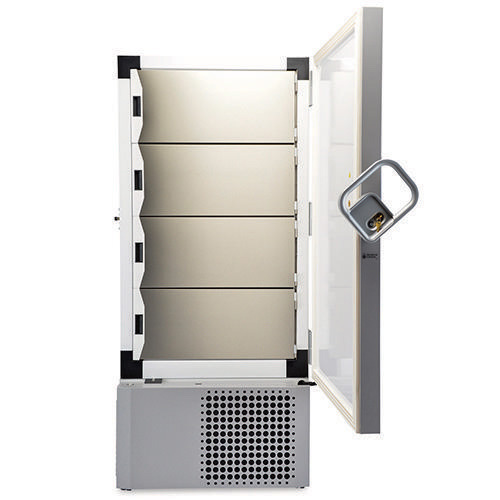 Includes 6 racks (item 920090) and 150 boxes with 100-cell dividers. 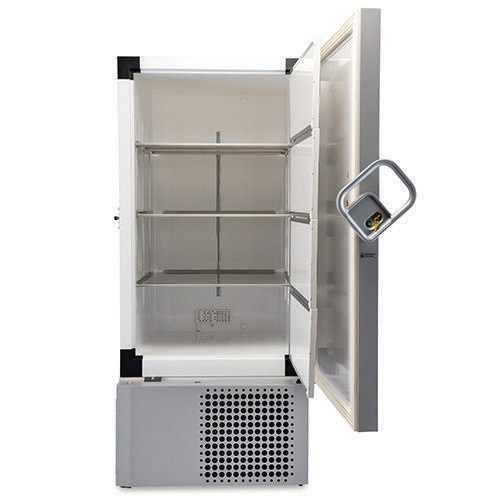 Fills an entire shelf allowing for storage of 15,000 tubes/vials.